For best processing fee for yacht club, please consider using ACH /bank account transaction. Your other options are credit card and checks. The deadline is necessary for yearbook accuracy. Sailors, expect a separate link sent for your series registration. This helps the scorer by automatically entering your information. Regatta registrations will be offered also at the time of initial registration but you can always enter the regattas at a later date. Early registration is cheaper and helps the committee plan. Tennis Deadline for Lessons Discount is May 25th. Go to tennis page for more info. 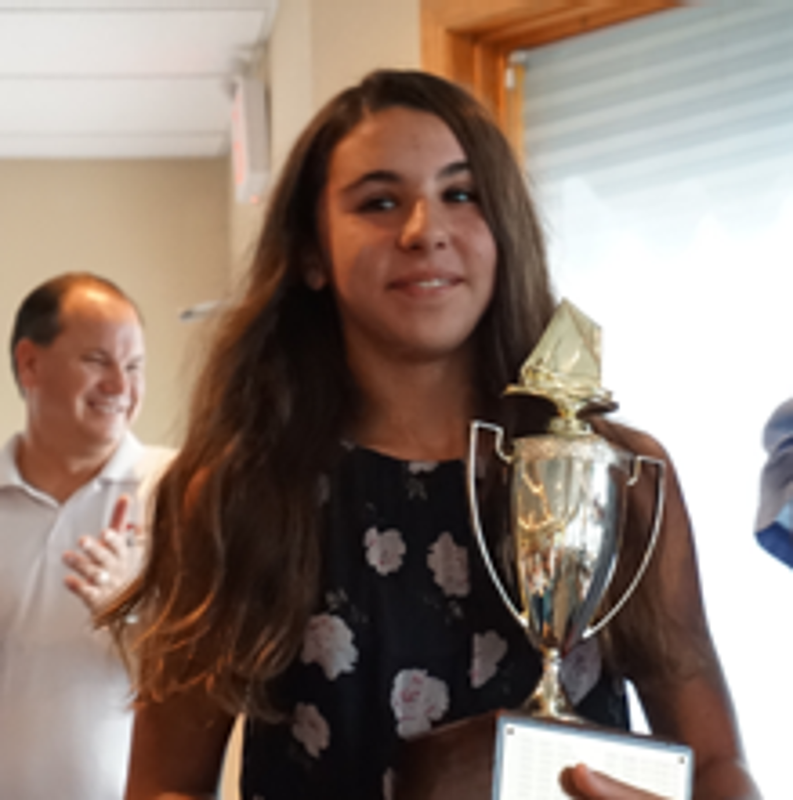 To list your name in the series for the 2019 LBYC Sailing Series, click here. This helps the scorer by assuring accurate spelling of your name, accurate reporting of co-skippers, recording changes in crew for weekday or weekend sailing. Do you realize we have six different series in the MC fleet, for instance, plus two regattas? The C fleet is most similar. Help your club by entering your data. If you are a member of LBYC, the data entry is easy. Clubspot will send you a four digit verification code on your phone or through email, enter that and your data is entered. Thanks. If you need help, click here and LBYC will enter your info for you. See you in the Spring with our Opening Event in May. Wednesday Night cookouts begin the last week of May. It is the Sidestays Logo Night. Get your Beulah on! Steph Roble and Maggie Shea are most excited to announce that they have qualified to represent Team USA at the Pan American Games and Tokyo Test Event this summer!!! 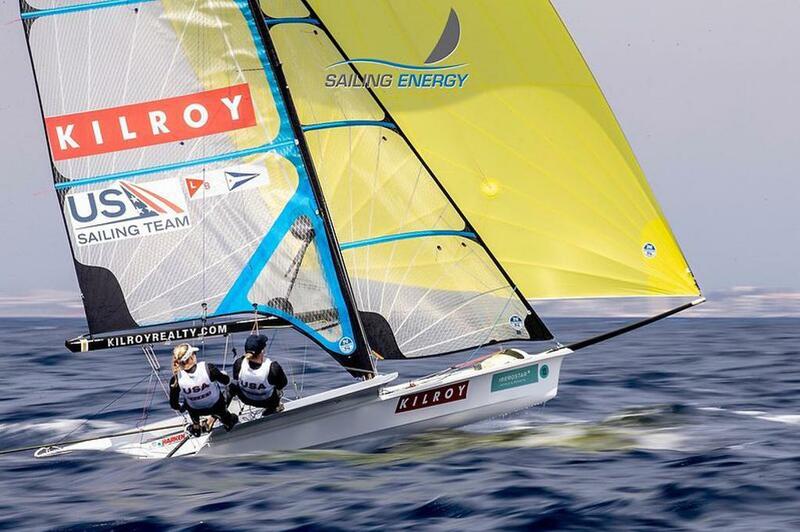 The qualification process for these events started in late January at World Cup Miami and went into the racing at Trofeo Sofia. We are proud to accomplish our goal of winning this Trial. 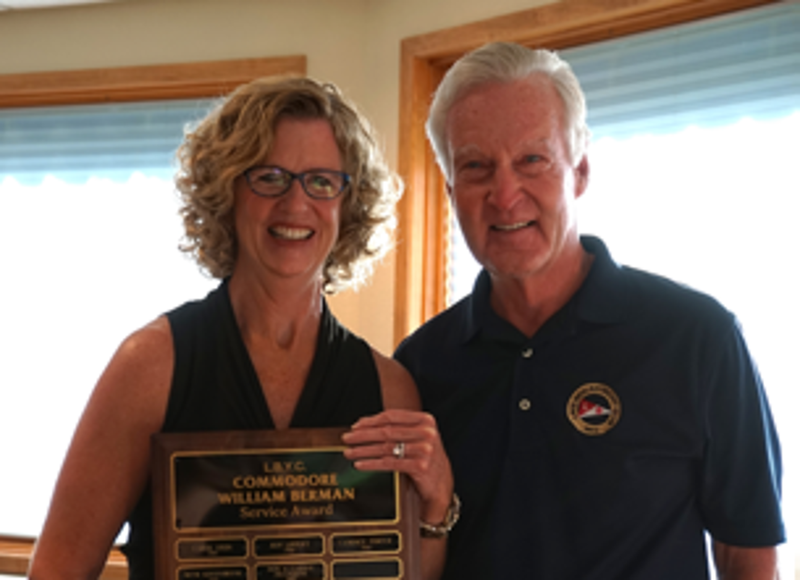 Most importantly, Roble-Shea wants to thank you so much Along with their title sponsor Kilroy Realty Corporation and the network of supporters from Chicago Yacht Club ILYA-Inland Lake Yachting Association, Lake Beulah YC, Chicago Match Race Center and US Sailing Team ! 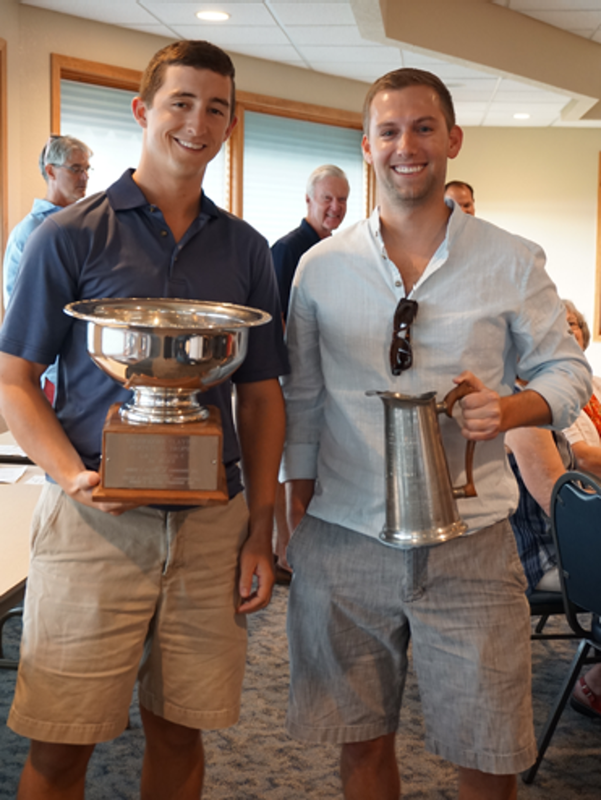 John Porter and Al Haeger were awarded the William Hunt Trophy for their contribution to the ILYA Fair Sailing initiative. 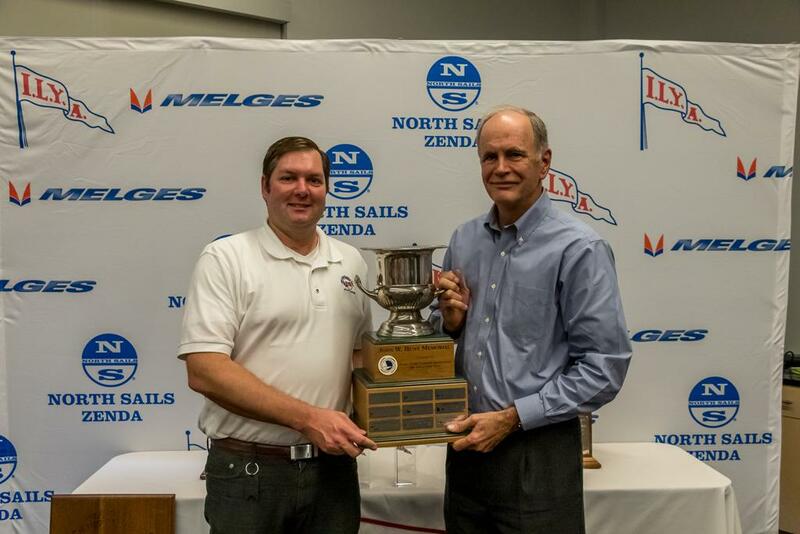 This coveted award honors Al and John's development of video, written and live presentations of the RRS with the goal of instructing and encouraging a better knowledge and execution of the rules on the water. 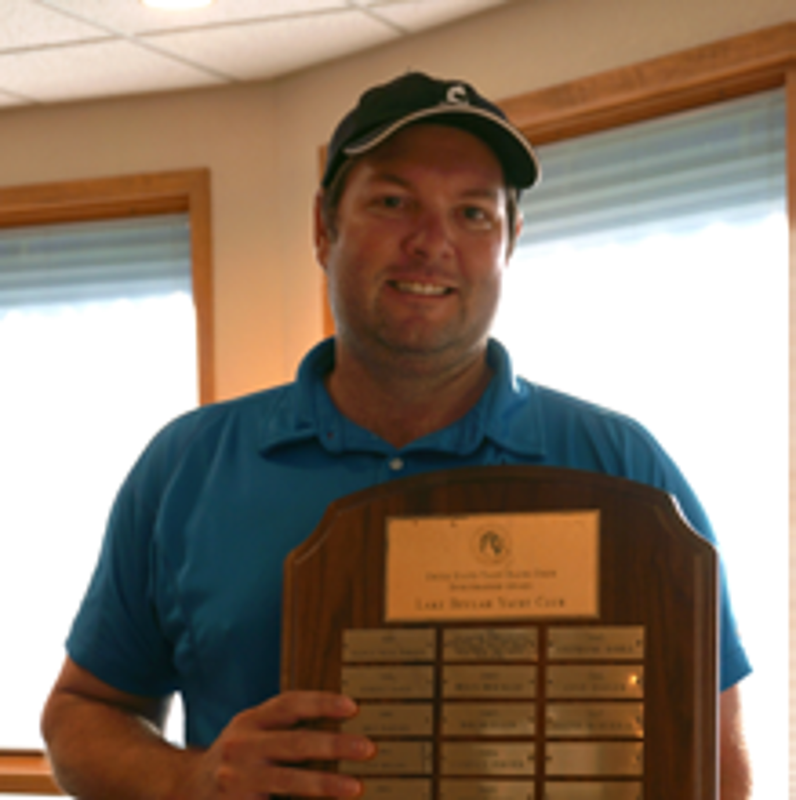 Rick Roy of Pewaukee was the third joint recipient of the award. 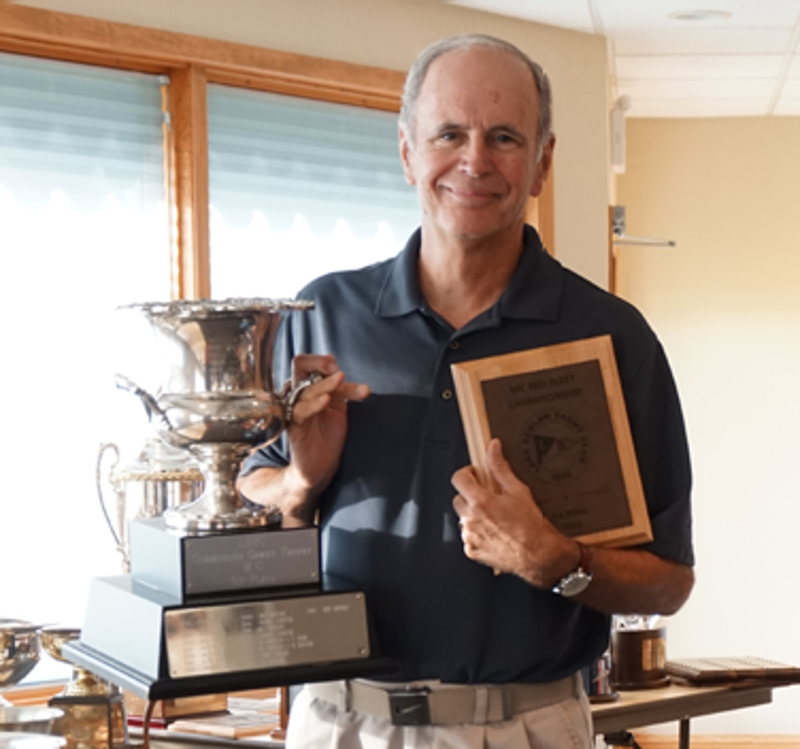 Currently the award resides with Al Haeger so stop and visit and ask to view the award. 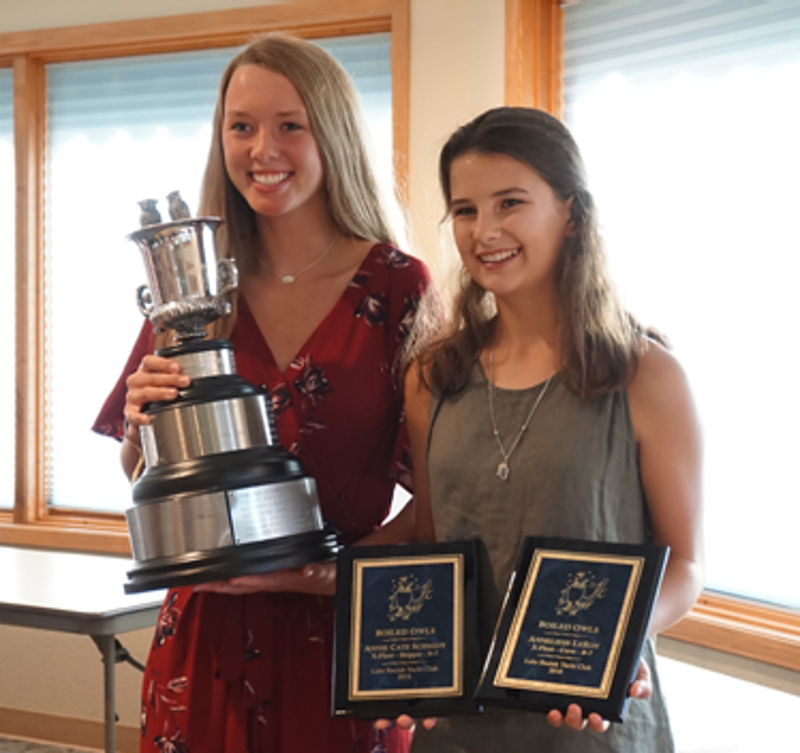 ©2019 Lake Beulah Yacht Club / SportsEngine. All Rights Reserved.